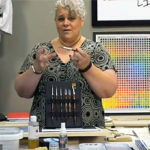 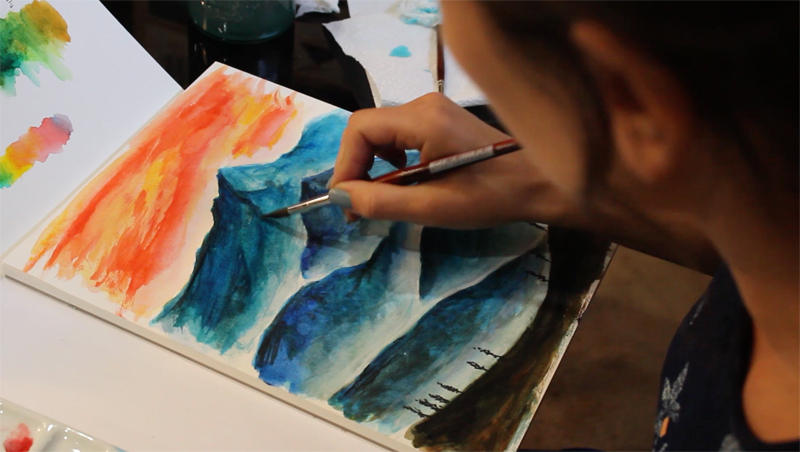 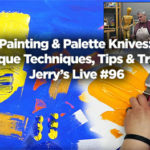 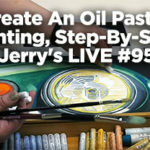 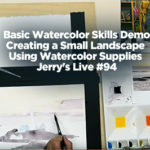 n this in-studio teaching episode, I will be going over the Turner Artists’ Water Colour set of 18. 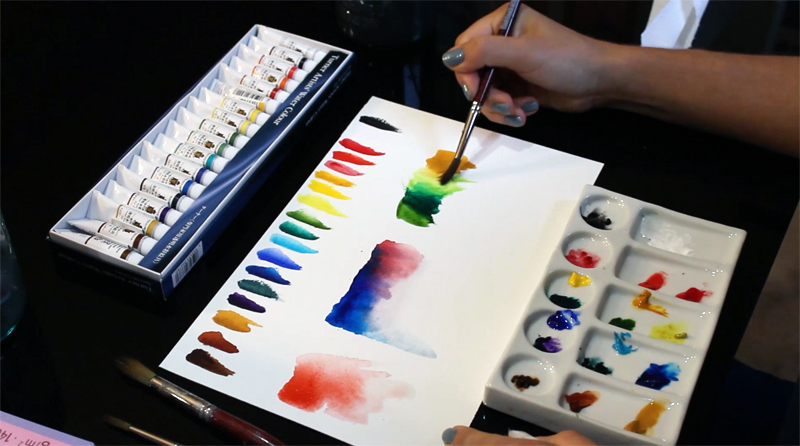 These watercolors are made in Japan and are top of the line quality made out of pigments and high end gum arabic (no fillers used!). 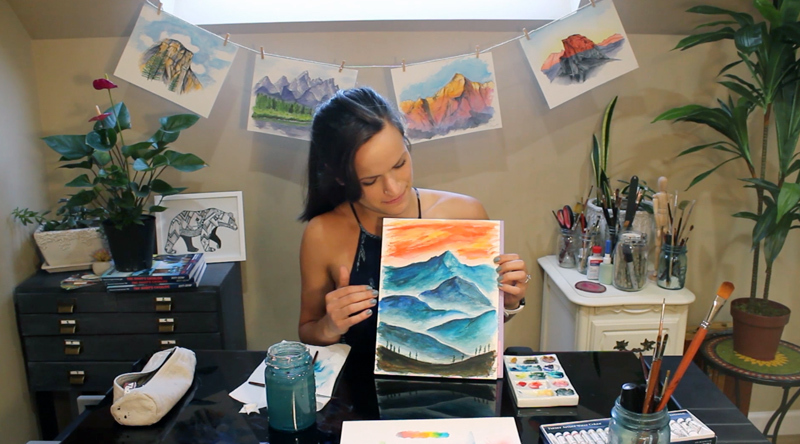 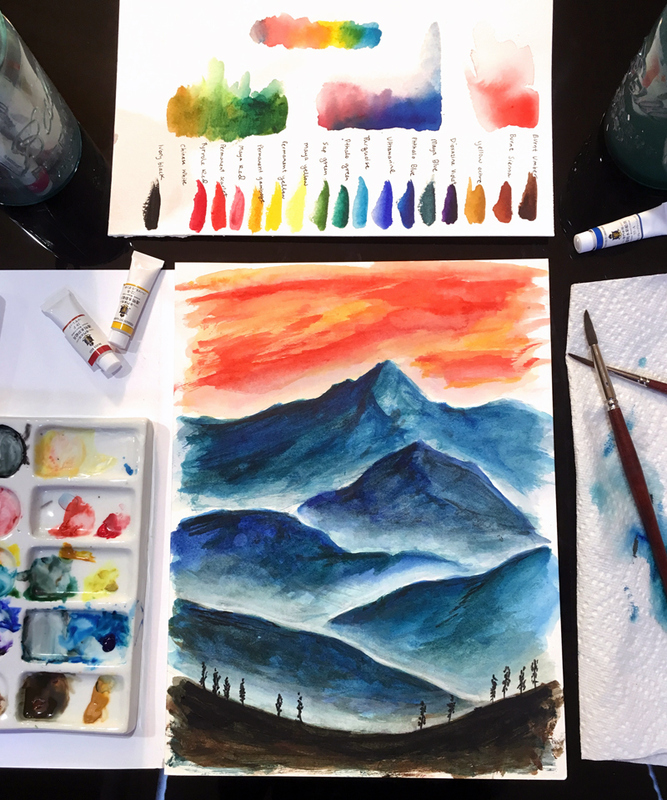 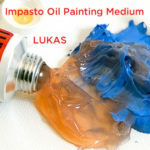 I will be going over each swatch individually and then putting the paints to the test by doing a painting that was inspired by mixing my own style with ancient Chinese landscape paintings.